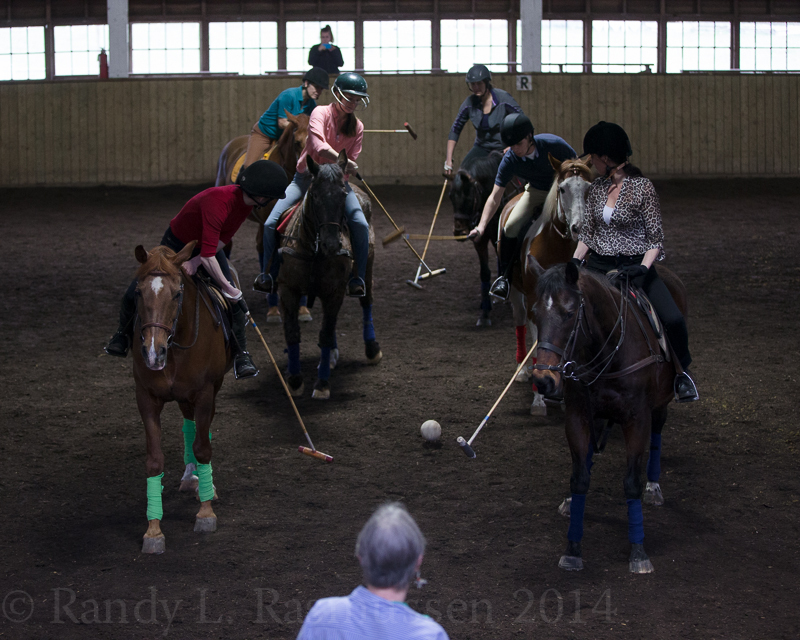 Polo is the most fun you can have sitting down. 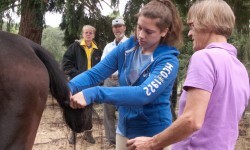 Tying up the tail prevents accidents. 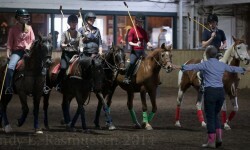 Riding drills are part of the fun. Teams line up for the ball throw-in to start the game. 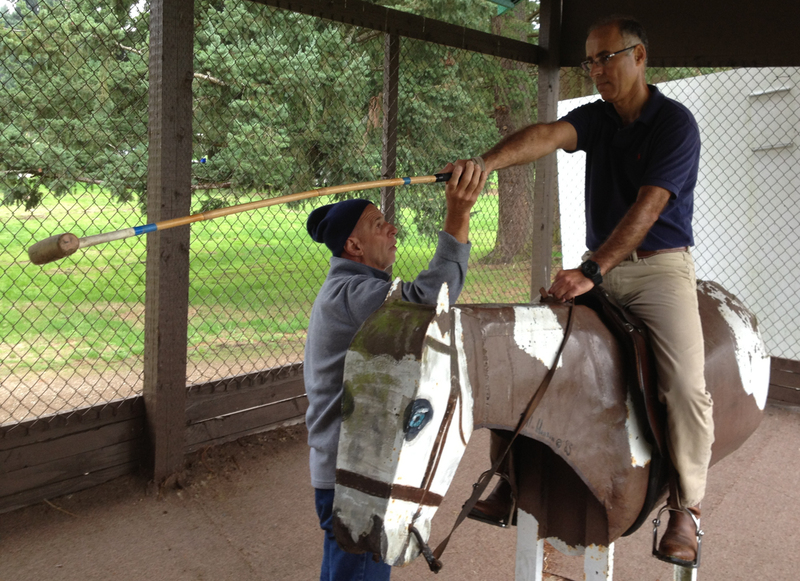 Hitting lessons on the stationary horse. 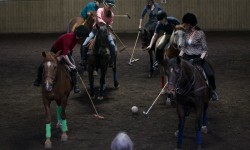 Arena polo uses an inflated ball. 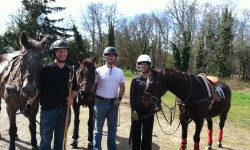 Relaxing after a day of polo. 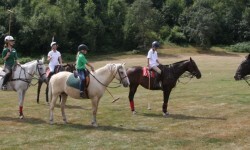 Polo Zealot School offers high quality polo lessons with personalized instruction. 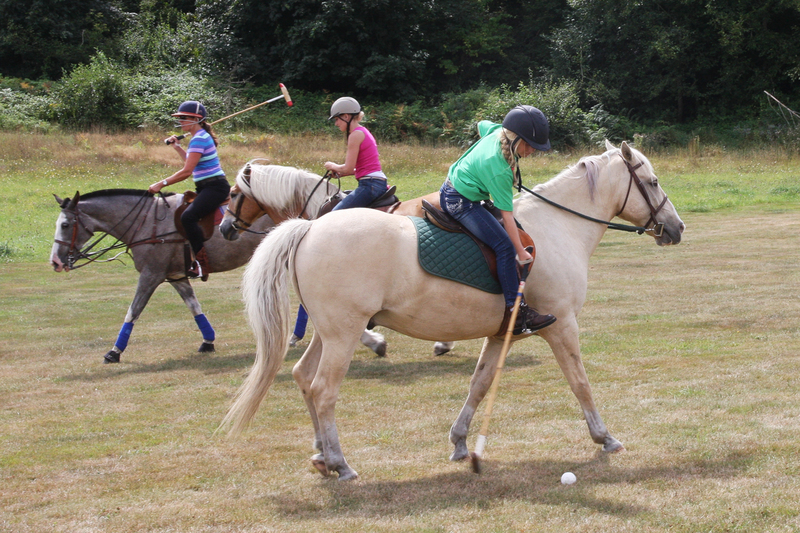 Whether you are a beginner who wants to see what polo is all about, a former player looking to return to the game, or a social group seeking a fun one-day clinic, Polo Zealot School is the place for you to learn, improve, and enjoy this exciting team sport. 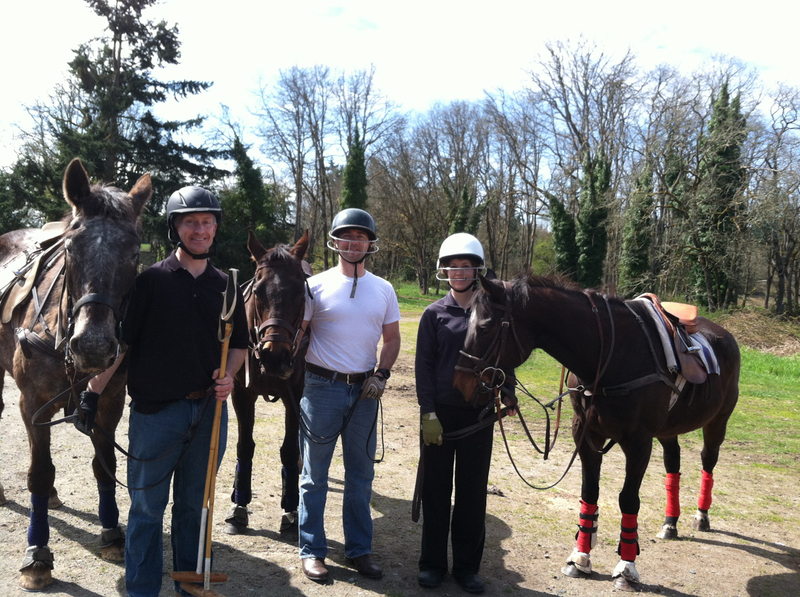 Polo Zealot School provides a safe, challenging and a family friendly atmosphere at it’s summer home, Tacoma Polo Club in Roy, Washington, and winter base in Canby, Oregon. 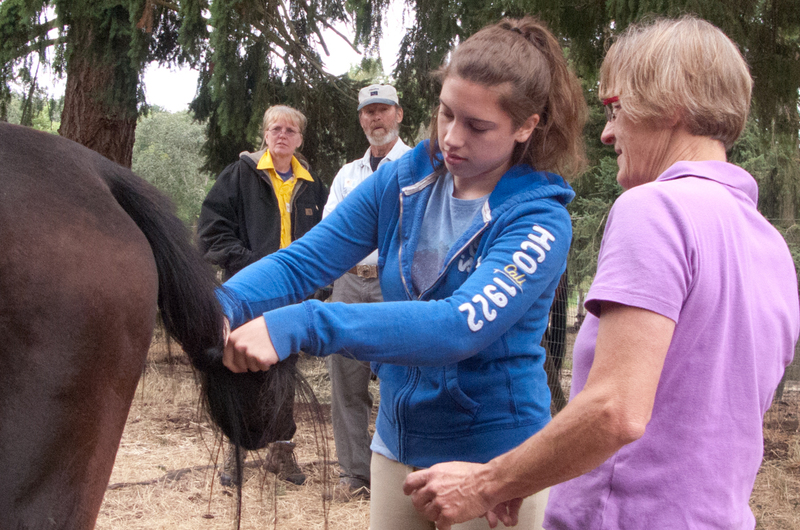 Polo Zealot will also hold clinics at your facility. 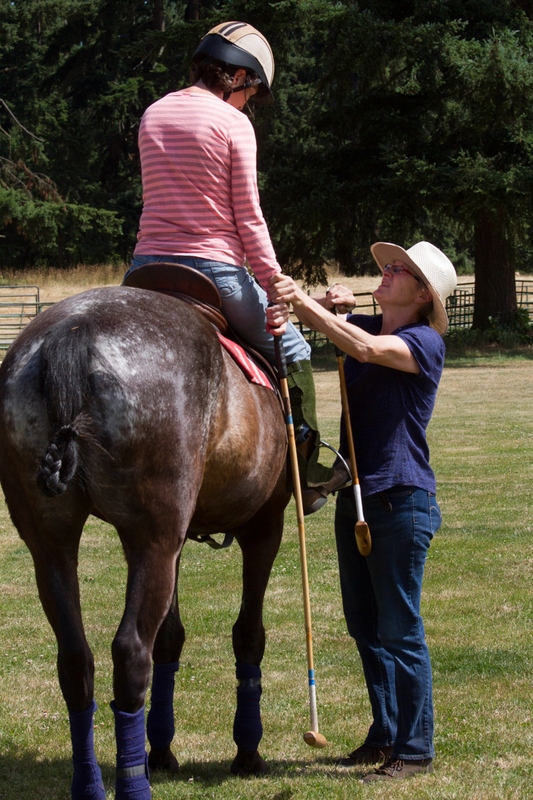 Contact instructor Claudia Howell to discuss introductory clinics for groups at private arenas in the Portland/SW Washington metro area. 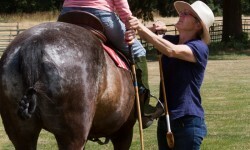 Clinics include to up to four hours of intense polo instruction – hitting lessons, drills & skills, rules & strategy, and practice chukkers. 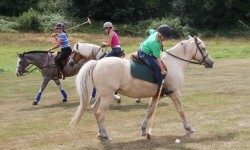 To host an Introduction to Polo Clinic at your facility contact Claudia for details. 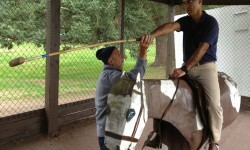 Beginning polo group and private lessons, clinic on site and travel to other venues.